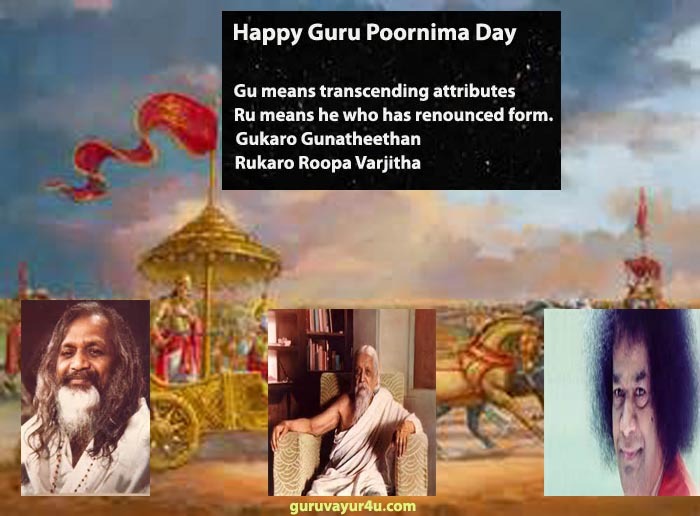 Today, the Sun in Cancer, Kataka, opposes the Moon at 180 degrees ( Moon in Utharashada ) and is widely celebrated as the Full Moon Day of the Guru, Guru Poornima. Guru is the dispeller of the darkness of Ignorance. 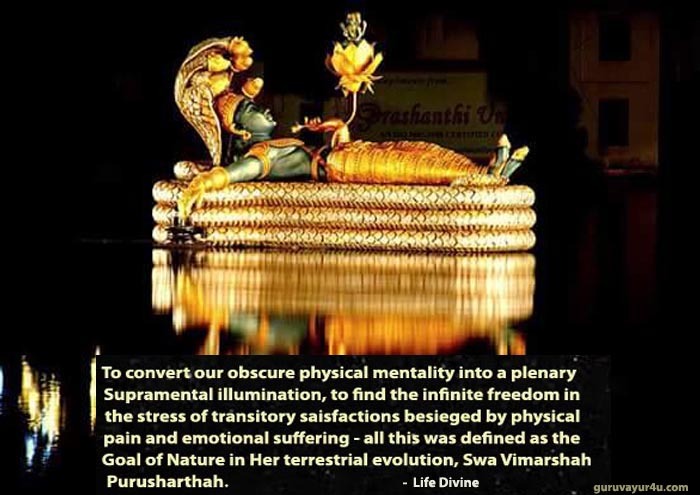 By the Grace of the Guru ! Na Kinchit apii Durlabham ? Only by the Grace of the Guru ! 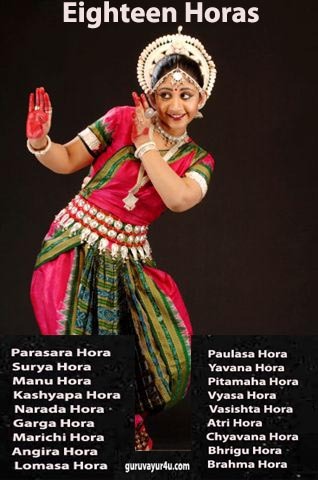 In India, the Guru Tradition starts from Lord Narayana, with Sree Sankara at the middle and it is an eternal Tradition ! We bow down to the Lord, whose Logos or Mind is all this and Who Breathes out the Veda ! We bown down to Bhagavan Sankara, who taught us about the Eternal Sciences. We bow down to Sri Aurobindo, who gave us the Wisdom of Integral Yoga, to Mahesh Yogi who gave us the Science of Creative Intelligence and to Bhagavan Baba, who taught us the Wisdom of Universal Love and to all Rishies, Yogis and Saints ! This is very controversial. I had an argument with my Nationalist friend. He supported Bhakti, while I supported Vibhakti. He said the Lord loves Bhakti more than VIbhakti. 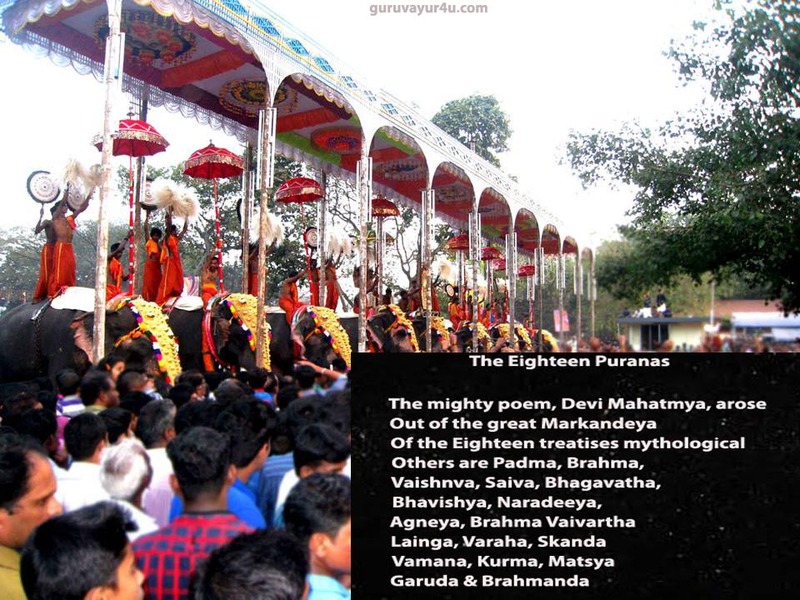 He cited the instance of the Malayalam poet, Poonthanam receiving more Grace than the Vibhakti, Sanskrit poet, Melpathur. He said Melpathur was an egotist and Poonthanam was humble ! I did not argue much with him, as he is a layman, who does not know the higher reaches of Science and Philosophy ! This is actually a sorry state in Kerala and India. 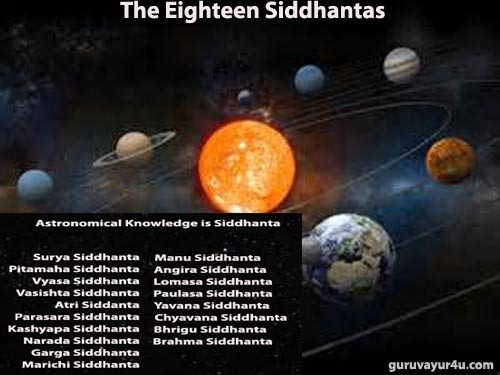 True Science ( Vaisesika ) and Philosophy ( Vedanta ) are suppressed by people who do not know them ! Also explains why India went through Black Holes of spiritual stagnation after the exit of Aurobindo, Vivekananda et al. We call upon the Nationalist Govt to invest more in Education and R&D. ( Technology cometh only from R&D. Intellectual acumen cometh from Education ). Only then can India's potential be actualised !